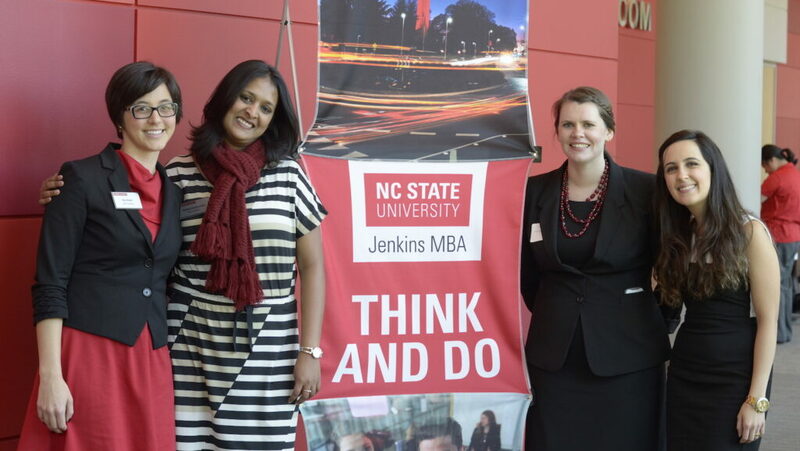 The Jenkins MBA Women's Club is excited to host its fifth annual Innovative Women's Conference! This year’s theme is Inspire, Influence, and Impact. As the challenges women face in business continue to grow, it's important we continue to inspire other women to achieve their goals, be good influences and impact change in and outside of our organizations. October 11, 2018, 5:30 – 8 p.m. The conference will kick-off on Thursday night with a networking event, featuring a dynamic panel of women in the C-Suite of their organizations. Beverages and appetizers will be provided. The networking event will be followed by a full-day of engaging speakers, panels and workshops, featuring a powerful keynote address from Diversity and Inclusion Executive Lauren Hood. Breakfast and lunch will be provided.